This one from the New York Times showing smoking rates by county between 1996 and 2012 in the United States. While many parts of the country still smoke heavily, I still haven't been able to find a single county where the rate has stayed the same or risen since 1996. Can you? Feel free to find out for usif you have the time to mouseover every single county in the US. This one from the Washington Post on attitudes towards Russia in Abkhazia, South Ossetia, Transnistria. Transnistria is particularly important at the moment. I wonder though if Russia wouldn't be doing Moldova a (unintended) favour were it to annex Transnistria, which unlike Crimea has never really been under Moldovan control. 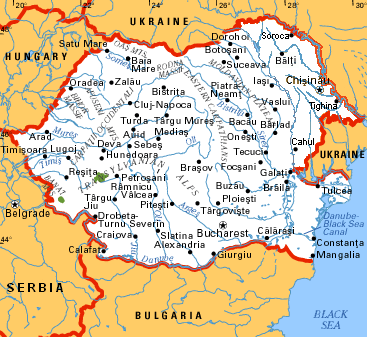 Moldova only loses 12% of its area without Transnistria, and the remainder would be mostly Moldovan, Ukrainian, and Gagauz. The Russian percentage drops from 9.4 to 1.68 when Transnistria is removed, and this becomes a larger possibility.